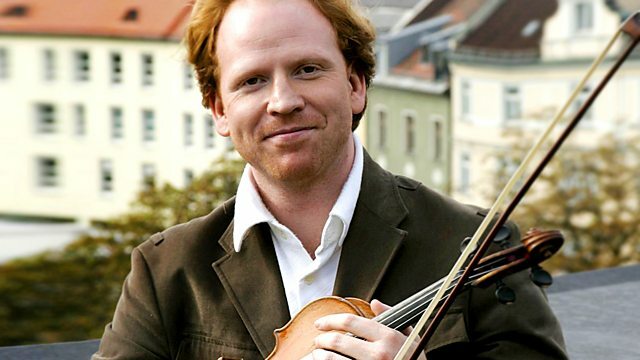 Author Christopher Hope recalls helping to bring up his son Daniel, who has become a renowned violin player. The question is, how do a writer and a musician survive in the same family? He discusses the importance in Daniel's life of the Russian composer Alfred Schnittke.